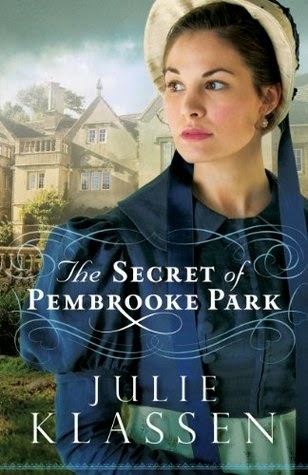 "Julie Klassen's The Secret of Pembrooke Park is perfectly packaged with several threads of the gothic suspense, Regency romance and inspirational themes while presenting a well plotted story with intriguing characters in an amazing setting. This one is a bit longer than her others which is always welcomed when stories are written are so well. 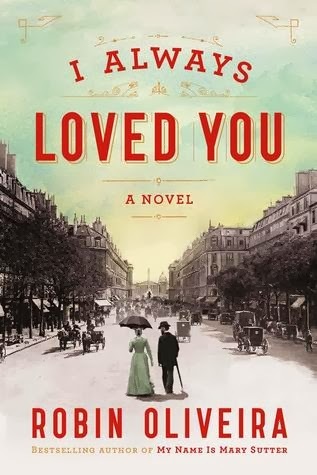 This is definitely one of my very favorite Julie Klassen novels which I highly recommend to readers of Jane Austen and Jane Eyre." "A stirring story that demands to be read in one sitting because you don't want to leave these unforgettable characters, Tracy Groot could not have done any better with this topic. Even while giving us horrifying visions of 'fence-posts' of dead soldiers, we still could not help but reach for that ultimate gift of a happily ever after. 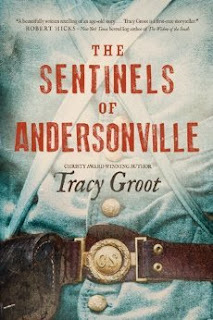 The Sentinels of Andersonville is a wonderfully powerful and evocative story that I would recommend to any historical fiction fan." "Keepers of the Covenant is a captivating story of hardship, love and faith which depicts a historically important period for those of the Jewish community. 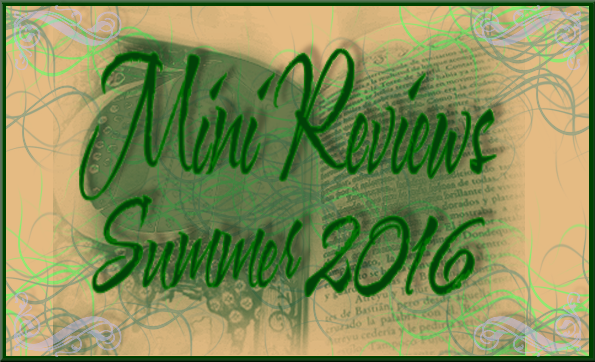 I loved the first book, and I knew I would love this next installment. I was not disappointed at all, but I was reminded to continue to pick up the rest of Lynn Austin's work. I know I can't go wrong with any of her skillfully retold biblical novels. 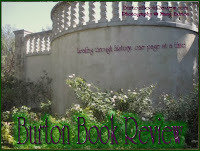 I highly recommend Lynn Austin and the Restoration Chronicles to any reader of biblical fiction. 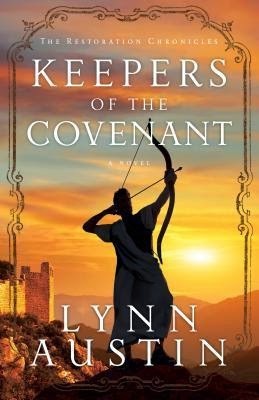 I especially love the larger size of these novels as well - nearing 500 pages, Keepers of the Covenant is a wonderfully engrossing and satisfying epic bible story." 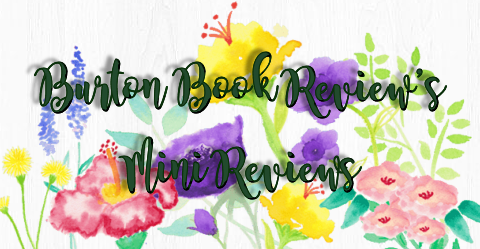 "The settings were wonderfully portrayed with strong character development throughout, with the very strong supporting cast that created a fast moving narrative. 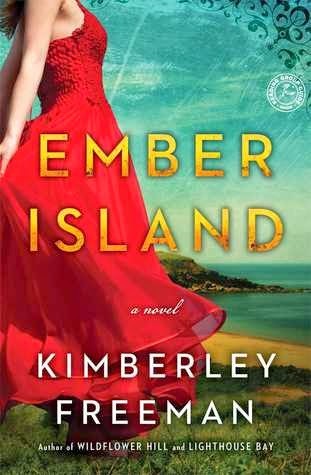 I really enjoy the fluid writing style of the author, and she doesn't disappoint with Ember Island. With her novels she has always been able to cleverly intertwine the past and the present, and when the characters do switch back and forth I am never unnerved. There is a feel of epic-saga story quality, and with this one the gothic touch that I alluded to earlier is rather thrilling. 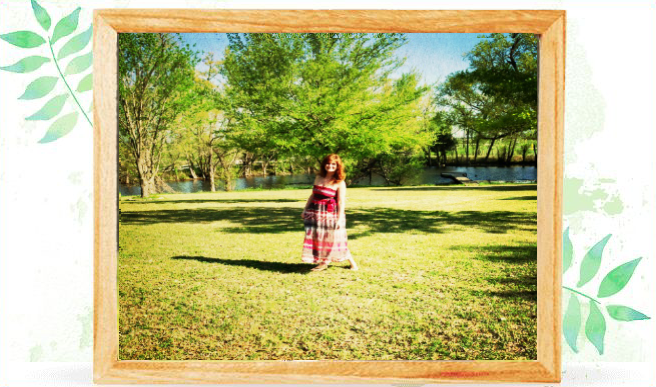 Very well done and I highly recommend all of her novels." "I simply loved the whole thing - the story and the writing, and will gladly read anything by Robin Oliveira for the rest of my life. I have a friend who wants to read this too, and my first thought is I need to give this to her, but I just can't let it go. I am going to have to read it again. And only maybe then can I share the joy and the heartbreak of the story. For now, it's just too personal, and it's mine to keep. Thank you to Robin Oliveira for touching my heart and putting together sentences the way that you do. Brava!"